The truth is we all need a second chance from time to time. 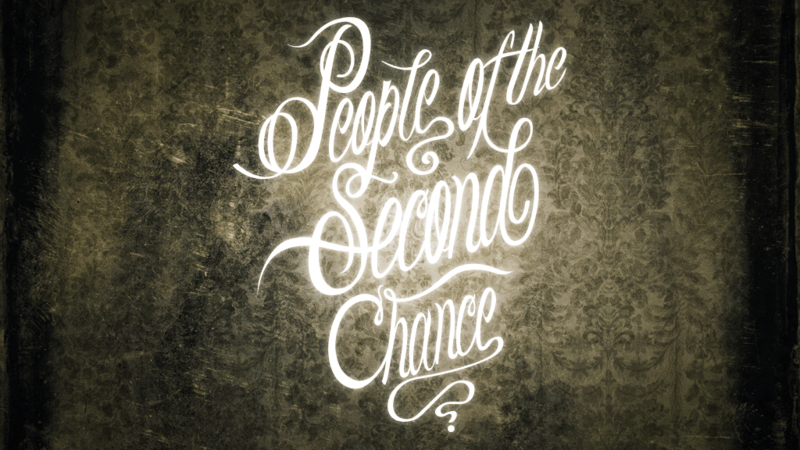 Of all the second chances ever offered, the greatest is the grace God offers us in Jesus. It’s a second chance we all need. Week 8: Does My Life Really Matter?